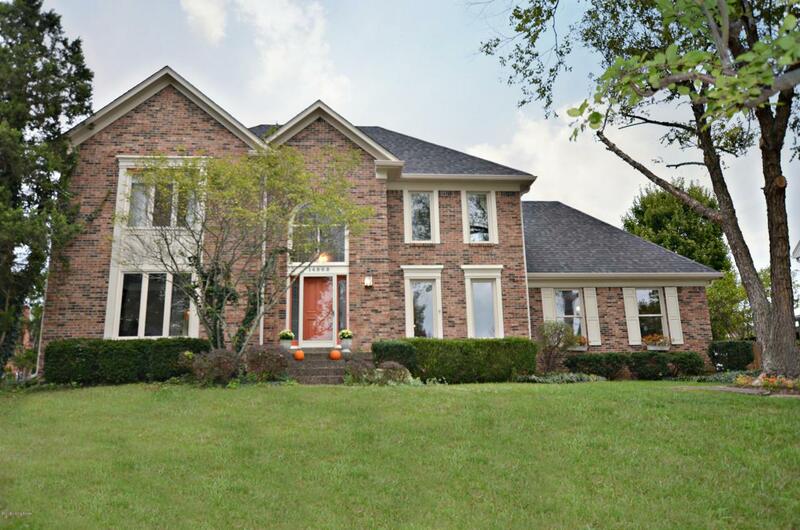 Welcome home to this spacious former Homerama winner in desirable Lake Forest! Located on a quiet park like cul de sac. 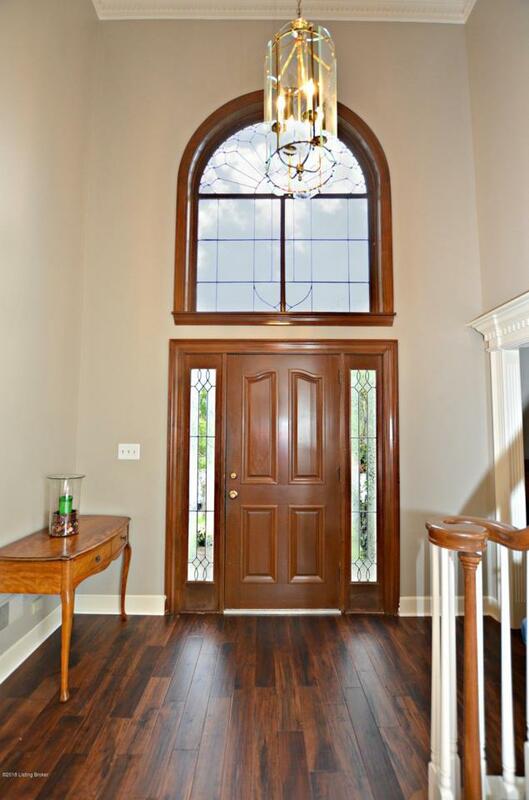 Walk into the soaring entry with ornate windows and natural light. The first floor of this home has a great flow for entertaining. 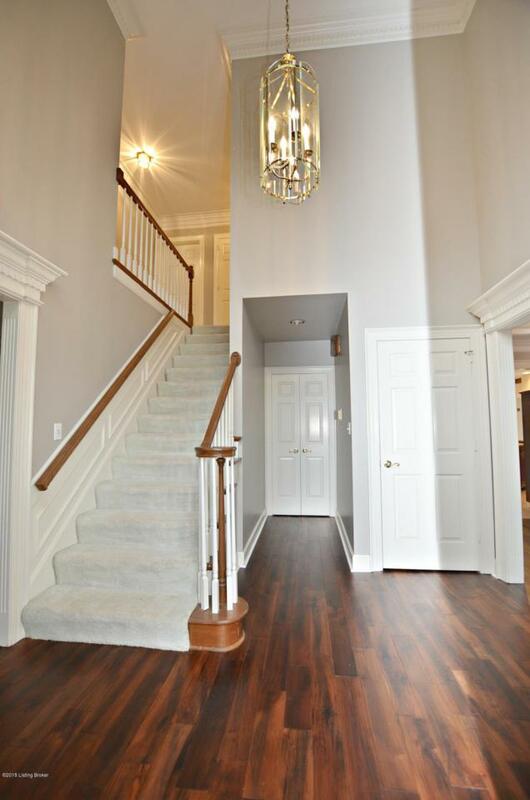 On this floor you will find a formal dining room, a front living room or office that opens into a roomy den with a wet bar, fireplace and french doors that lead out to the large newly sealed deck. This overlooks a private back yard. Off of the hall is a half bath and beautiful updated kitchen with granite, a center island and pantry. This room also has new tile flooring, backsplash and new stainless appliances. Over the table area is a lovely wood vaulted ceiling and tons of windows overlooking the yard.Two separate stair cases lead to the second floor where you will find all four spacious bedrooms, a separate laundry room and a full bath. In the Master suite you will see vaulted ceilings, two large closets, a sitting room or office attached, a recently tiled bath with a walk in shower and jet tub. The basement has been water proofed and comes with a lifetime warranty. Half of the basement is a finished game/family room and the other is unfinished for tons of storage. The first and second floor have been newly painted, new carpet, new hardwoods laid on the first floor, updated lighting, new apoxy on the basement and garage floors and many replacement windows throughout. New exterior painting, new gutters, garage door and so much more! 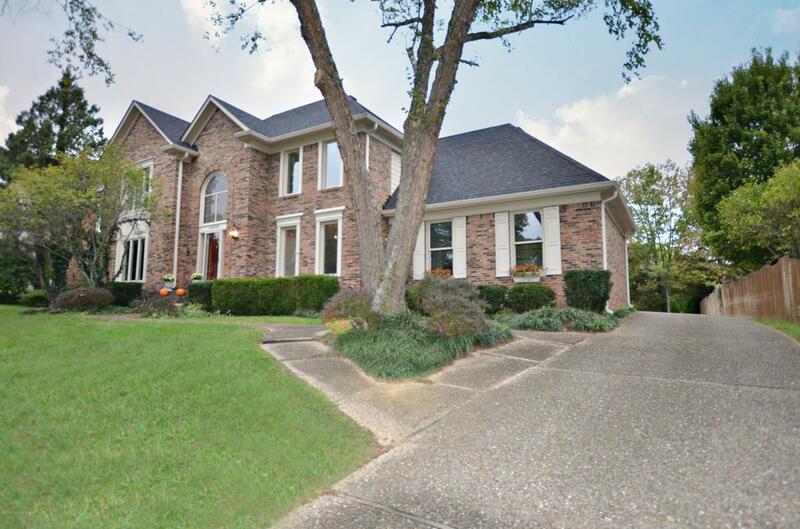 This home is walking distance from the club house, pool, tennis courts and lake. Don't miss it!